Asbestos is not always taken seriously these days, with many people feeling it’s completely banned. The fact is, asbestos is not banned everywhere, and you can still be exposed. It’s still found in products in commercial and residential settings. Below are five shocking facts about asbestos you should know. Los Angeles schools, hospitals, and large office buildings can all have materials inside that contain asbestos fibers. In years past, men were the primary workers in blue-collar positions that dealt with asbestos exp[osure. Increasingly, women are at the forefront of many industrial positions and work in larger buildings that are capable of exposing them to dangerous asbestos. Asbestos was banned from being used in products manufactured in the US years ago, but other countries still use it regularly. Many of these products hit our shores and enter the Los Angeles County workplace or home on a frequent basis. The risk of asbestos fiber exposure is still a present danger. Tracing cancer back to an Orange County job site exposure is not an easy thing to do, in most instances. Asbestos-related cancer is very specific in origin and it’s not hard to pinpoint the exposure. It’s the leading cause of occupationally derived cancer in the United States. It’s mainly due to the prevalence of exposure. The fibers of asbestos, when allowed to come loose and float freely, have no foul odor, will not burn the skin, and leave no bad taste if it lands on your food. You can be exposed to asbestos daily and never know. It’s important to be aware of this common workplace hazard. 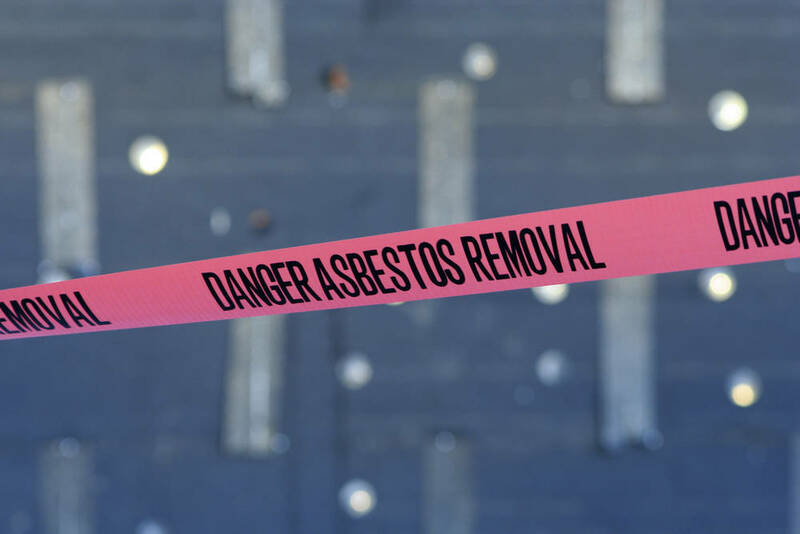 You can have asbestos-related illness show up 20 to 40-years after initial exposure. It’s the only thing that might make it hard to determine the source of exposure. The difficulties of remembering every place you have been or worked for the last 40-years can be a challenge. Call the asbestos abatement specialists at Tri-Span if you need testing or removal of this harmful product. We can solve asbestos problems anywhere in the Los Angeles County area. AsbestosAsbestos AbatementHazardous Material RemovalLos Angeles CountyOrange CountySan Bernardino CountySouthern CaliforniaTri Span Inc.